Sleep is important for everyone, regardless of what they do during the daytime. If you exercise in the second half of the day, sleep is even more important than you may realise. It's when your body repairs itself and your muscles recover. That said, it can be hard to drift off after a late-night gym sesh – even if your body feels tired. 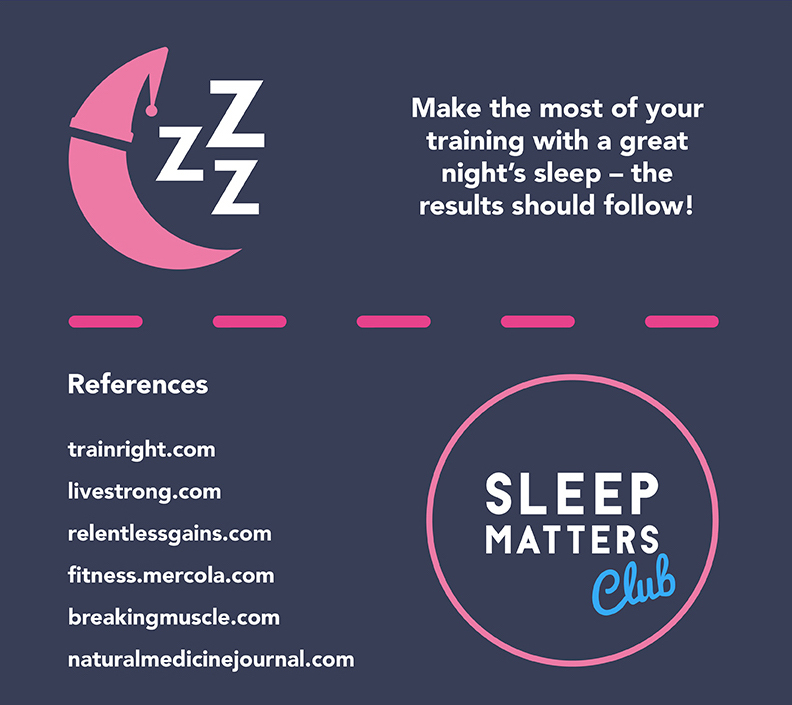 Take note of the advice in these infographics from Sleep Matters Club if you want to get the most out of your evening exercise – all while fast asleep! 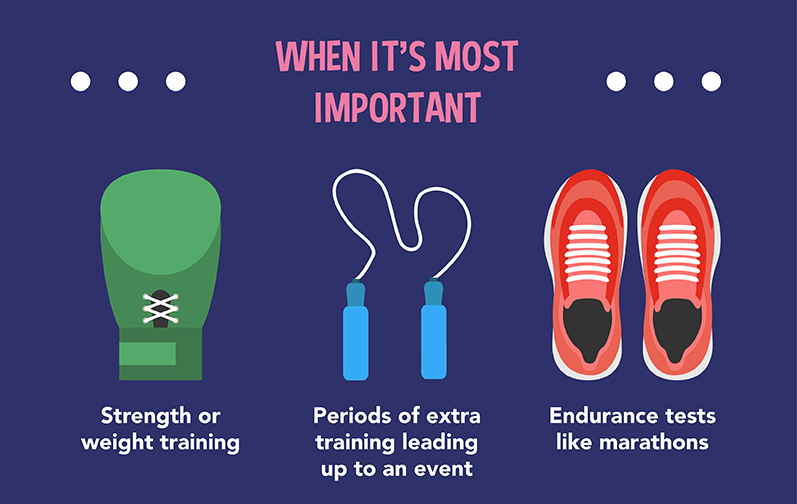 What helps you drift off after evening exercise? Let us know in the comments!